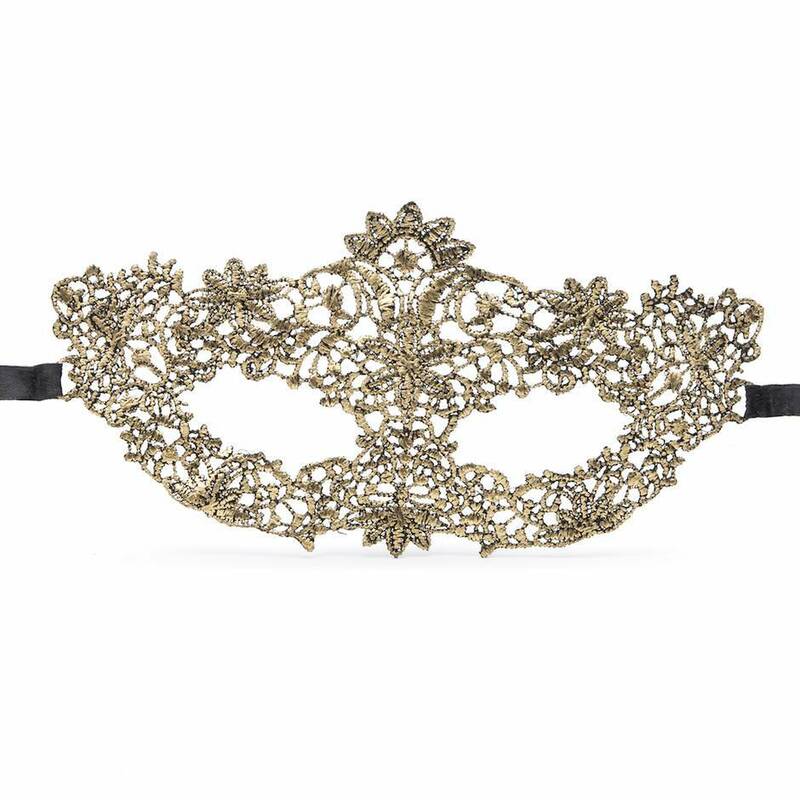 Masked strangers have always held a special place in people's secret fantasies, so why not act out your daydream in style with this golden lace mask? Its satin ties can be easily adjusted to hold it in place all evening long, no matter the occasion. This fit my face perfectly and concealed my eyes well whilst still making me feel elegant and glamorous. The material is flexible and comfortable and easy to tie and undo. 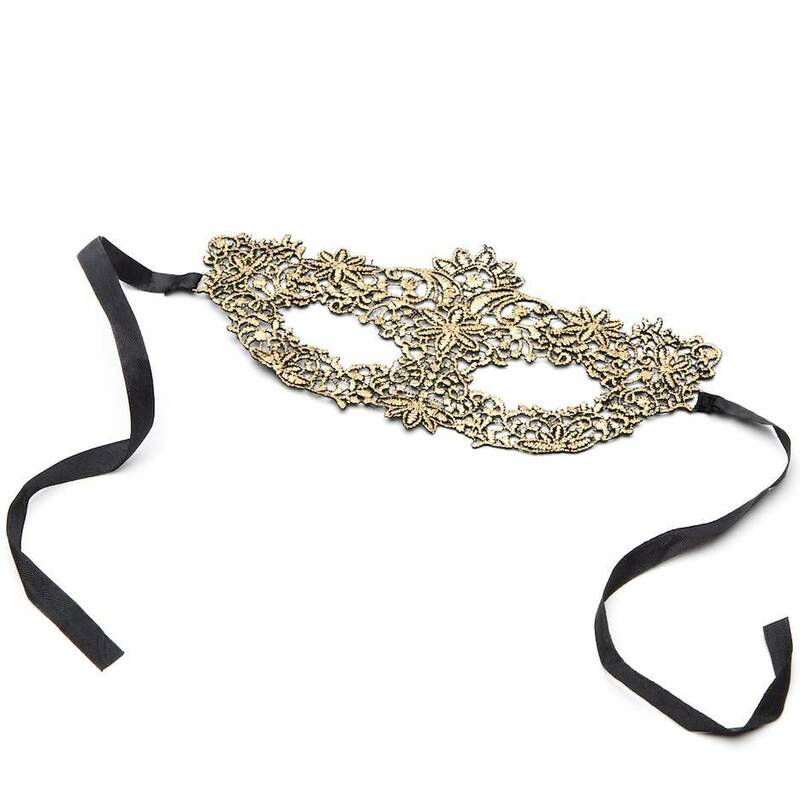 I really would recommend this product, either for a masquerade or any other activity you may want to conceal your identity! I liked the colour, detailing and fit. The straps could be a little stronger/shareable.